Computer science, engineering and technology at the University of Toronto are ranked among the best in the world in the latest prestigious subject rankings released today by Times Higher Education (THE). U of T placed 22nd in computer science among 300 universities surveyed worldwide, and 29th in engineering and technology out of 500 universities, THE reported. The rankings are based on 13 individual performance indicators such as teaching, citations and research volume and reputation. Stanford University was the top university in both subjects, with U of T among the top 20 publicly funded universities in the world in both subjects. U of T was also the top Canadian university in both subjects, followed by University of British Columbia (28th), University of Waterloo (33rd), University of Montreal (56th) and McGill University (95th) in the global top 100 in computer science. In engineering and technology, U of T was joined in the top 100 by UBC (62nd), McGill (71st) and Waterloo (83rd). THE ranks universities in 11 subject areas, but the company is only releasing a few subject results at a time. 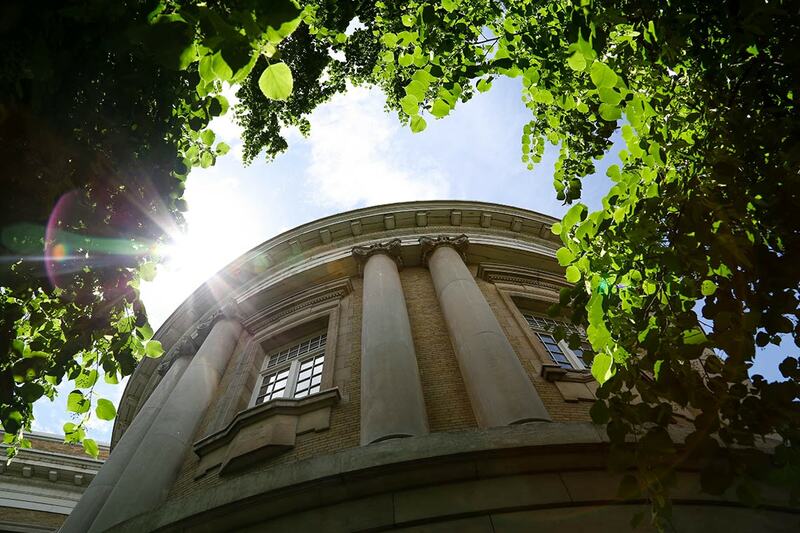 Earlier this fall, THE ranked U of T 10th in the world in law, 11th in education, 22nd in business and economics, 27th in social sciences and 15th in arts & humanities (which includes art, performing arts, languages, history, philosophy, theology, architecture and archaeology subjects). Overall, the University of Toronto continues to be the highest-ranked Canadian university and one of the top-ranked public universities in the five most prestigious international rankings: Times Higher Education, QS World Rankings, Shanghai Ranking Consultancy, U.S. News Best Global Universities and National Taiwan University.